Do you like riding your motorcycle through some of Appalachia's most beautiful scenery and woodland mammals in leather chaps? 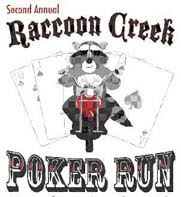 If you answered yes (even if only to the first one) then Raccoon Creek's Second Annual Poker Run is the event for you! 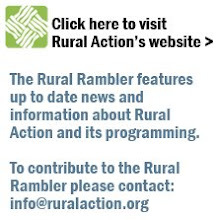 Join Rural Action's sister watershed, the Raccoon Creek Partnership for their annual poker run to raise money to support restoration and education in the Raccoon Creek Watershed. More information available on our events page here or at http://www.raccooncreek.org/.